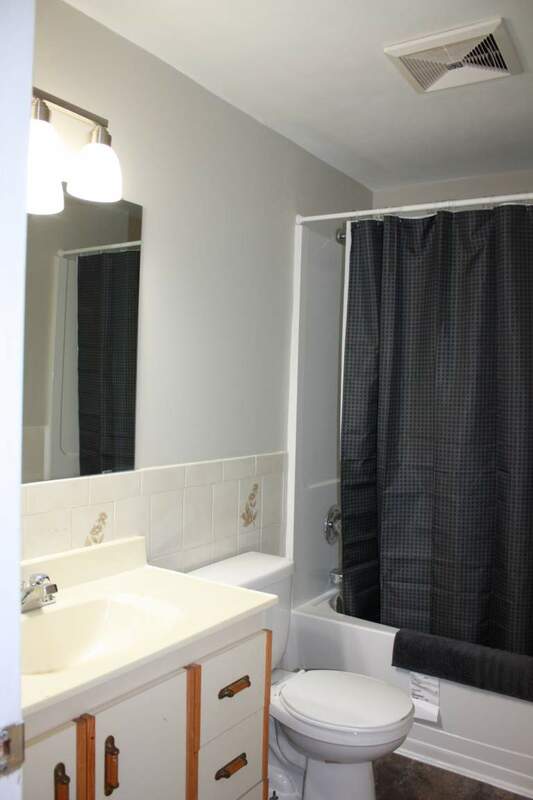 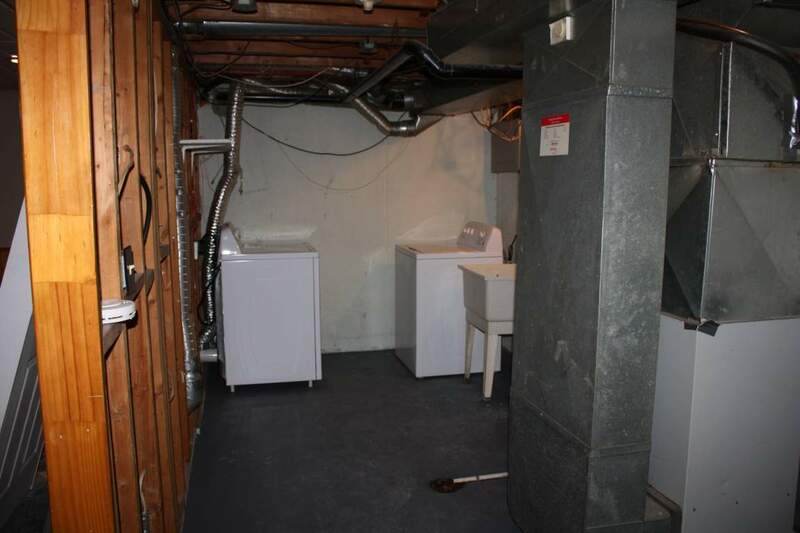 This completely renovated multi room house is perfect for female college students. 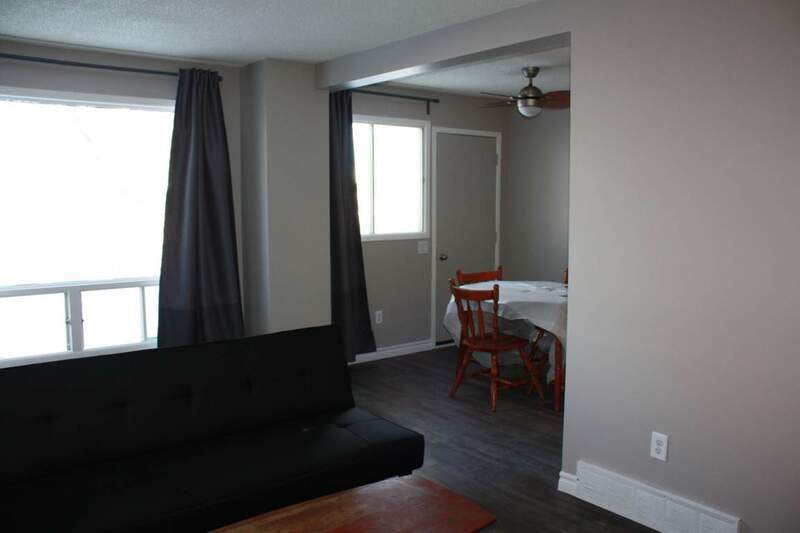 Common areas of the house including kitchen, dining room and living room are furnished. 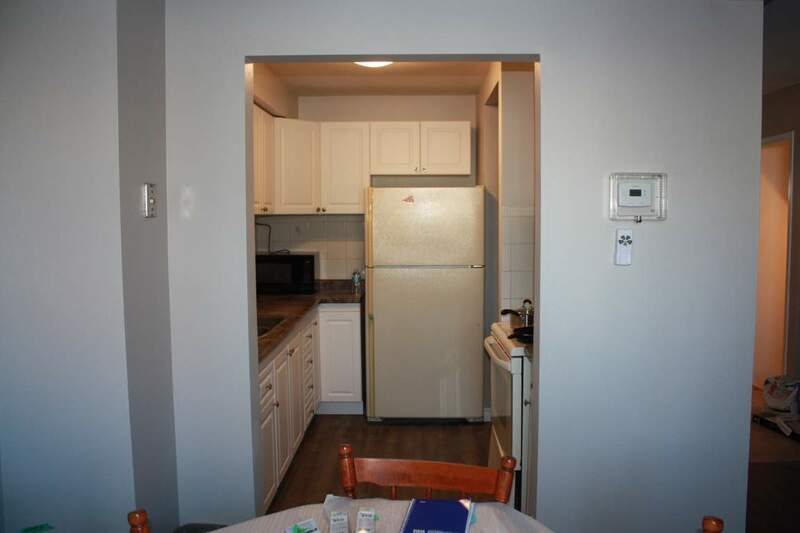 Laundry and Internet are included. 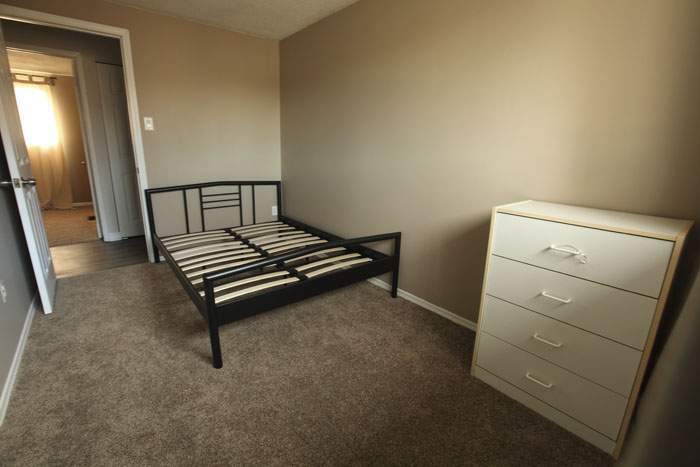 Bedrooms furnished with dresser and double sized bed frame. 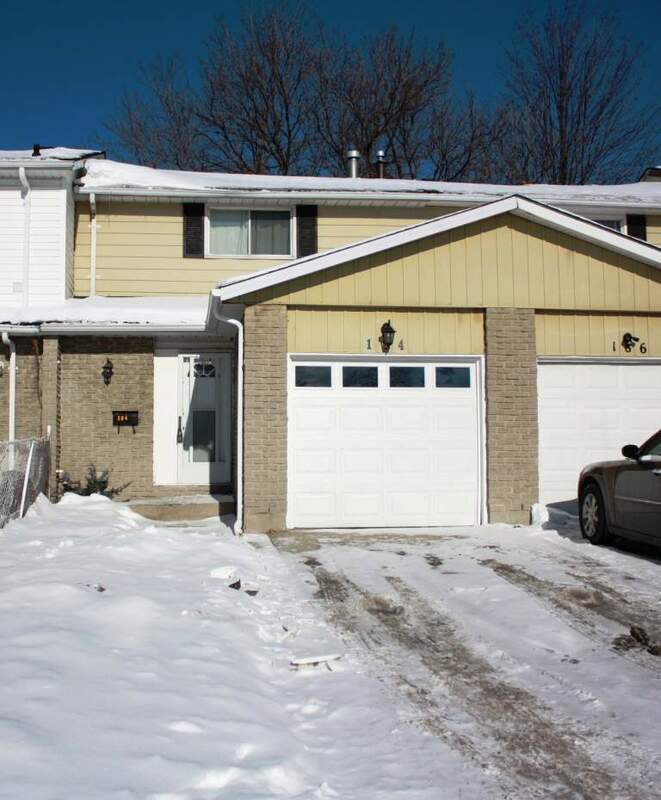 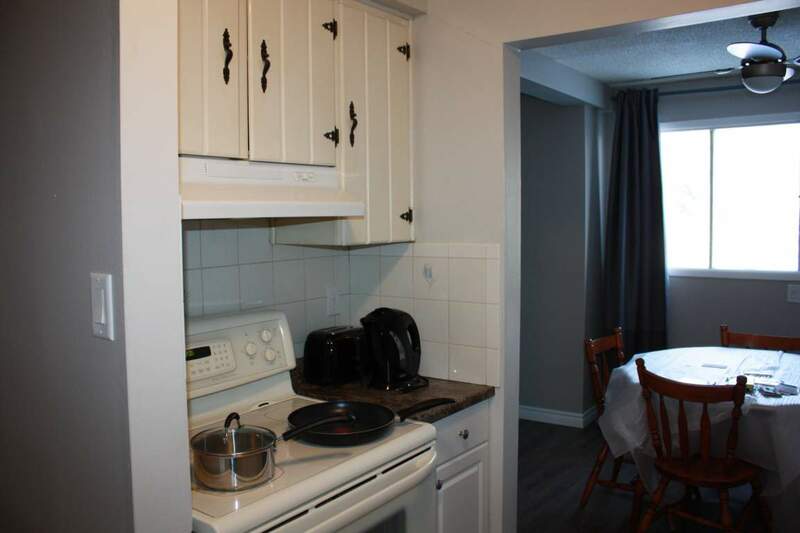 The house is a short distance to Lambton College. 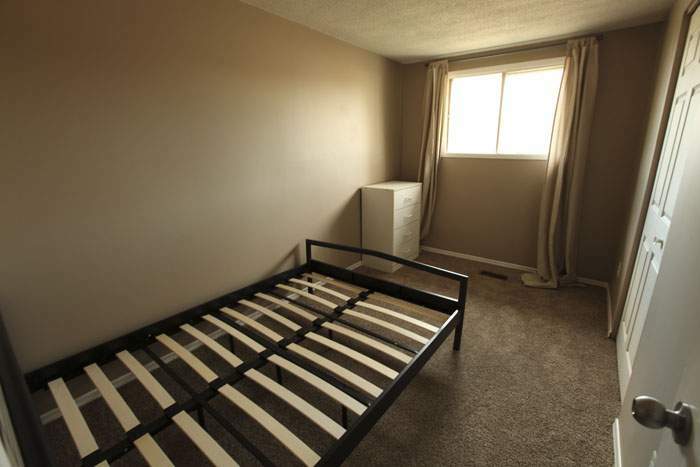 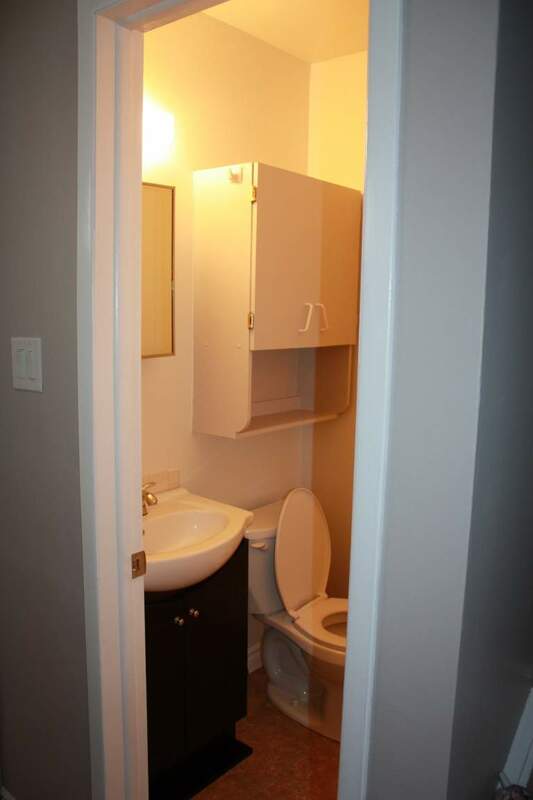 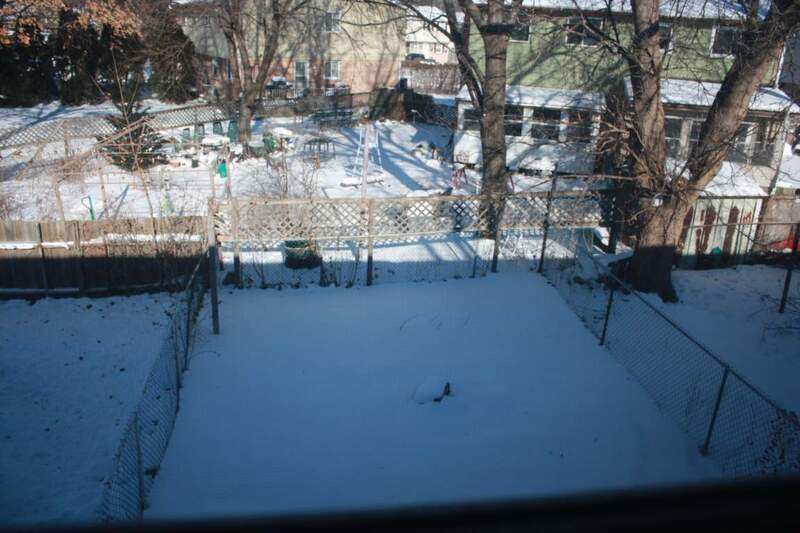 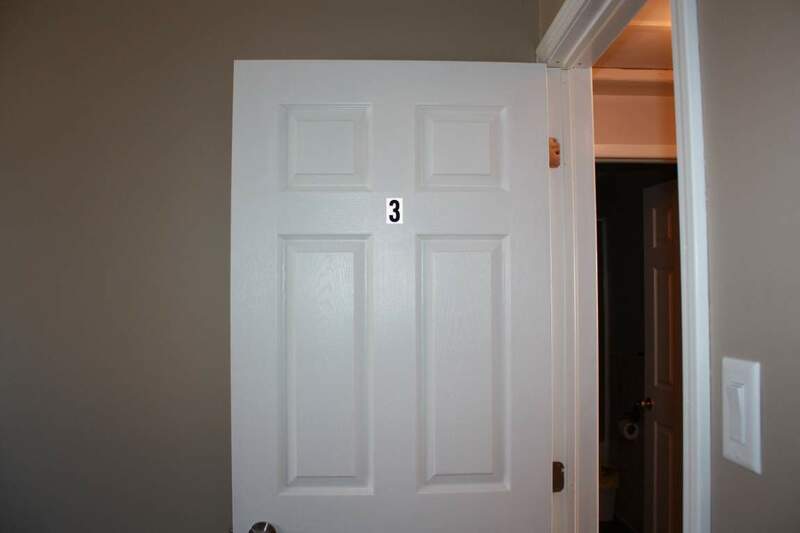 There are bus stops near by and it is close to shopping and other amenities.